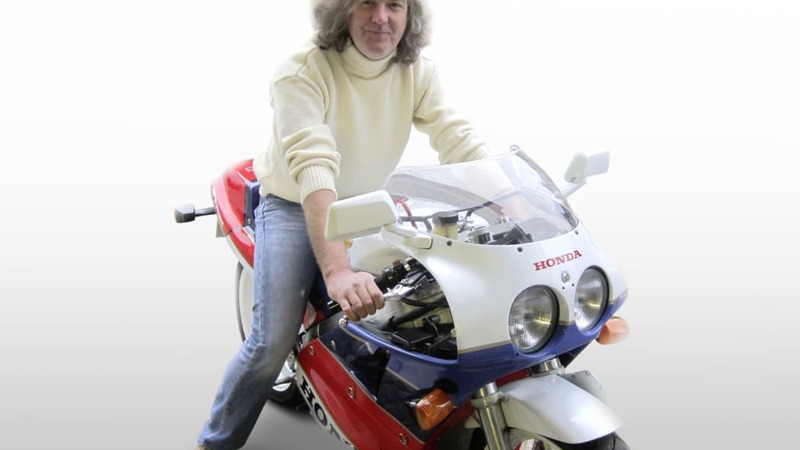 Whether Top Gear ever makes it back on the air or not, James May and Richard Hammond will likely be out of work for a while. 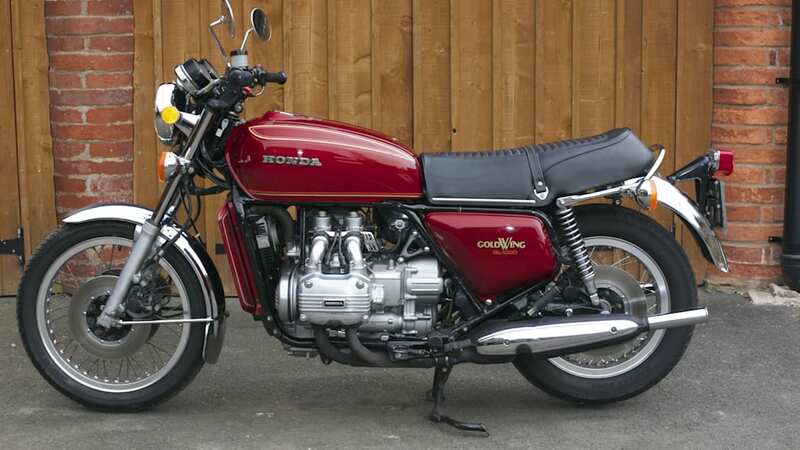 Little wonder, then, that they're trying to raise a bit of extra cash with the sale of some of their motorcycles. 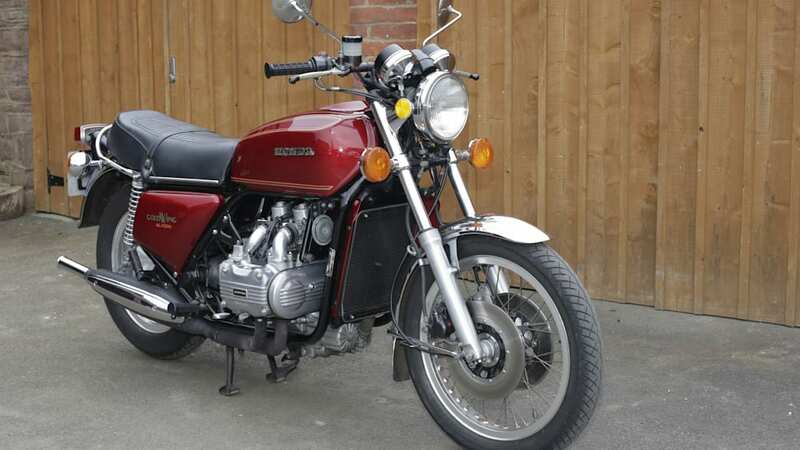 The currently unemployed television personalities consigned a number of their two-wheelers to Bonhams, which auctioned them off in Stafford this weekend. 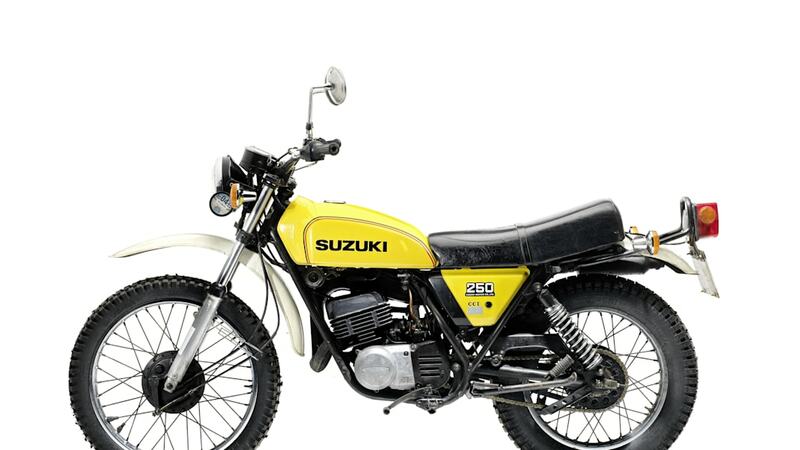 And what would you know, every one of them sold. 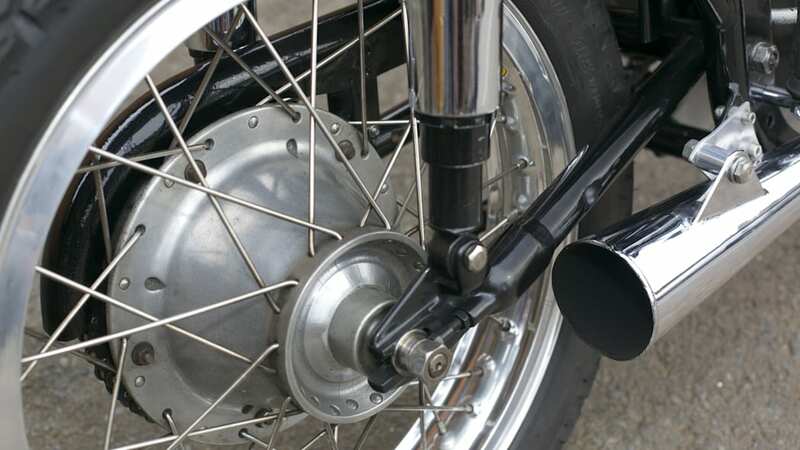 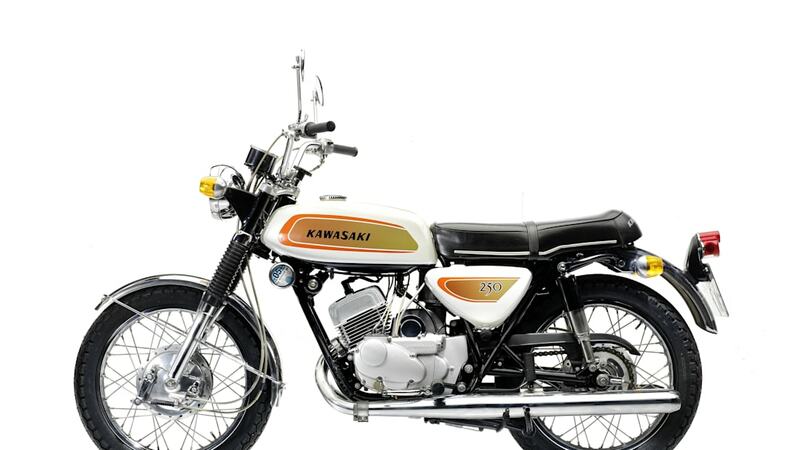 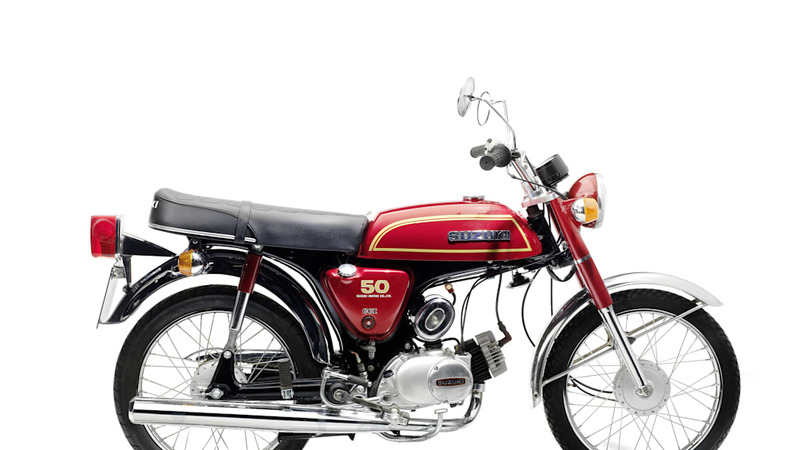 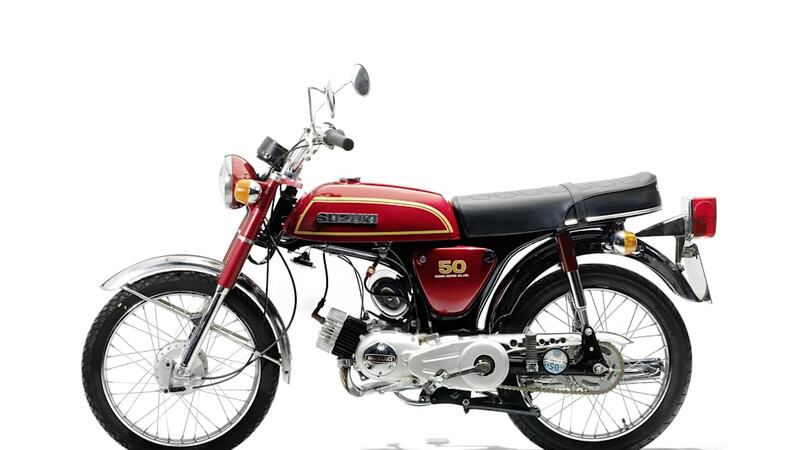 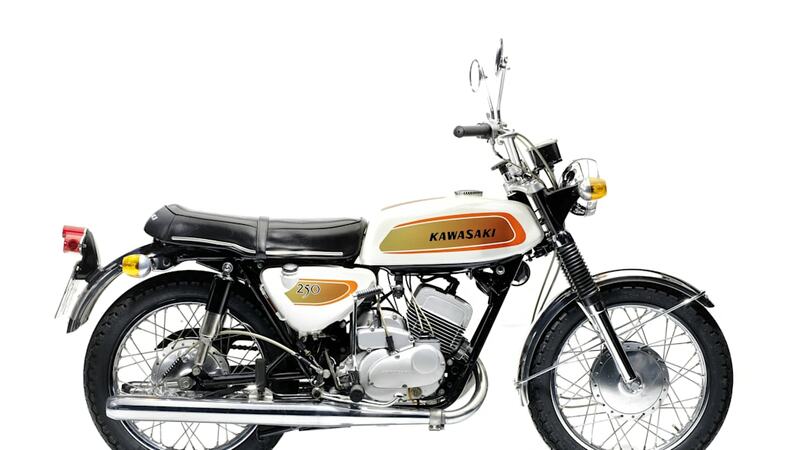 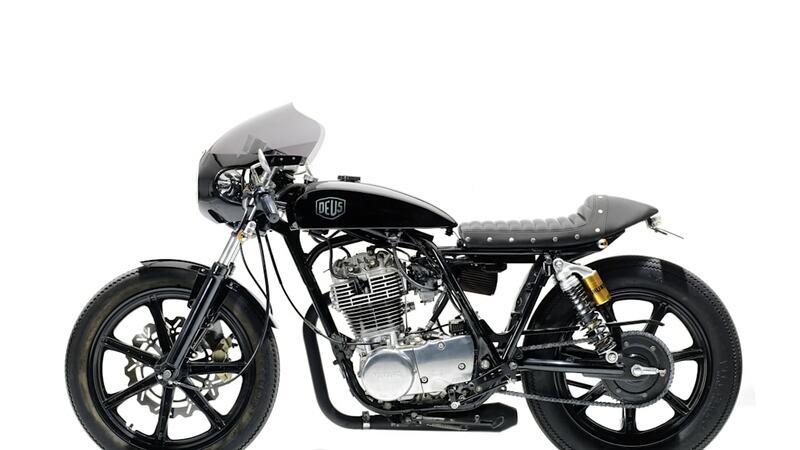 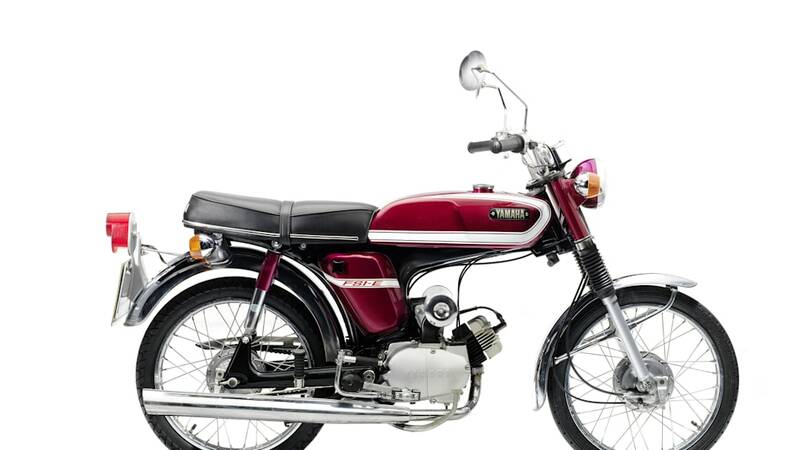 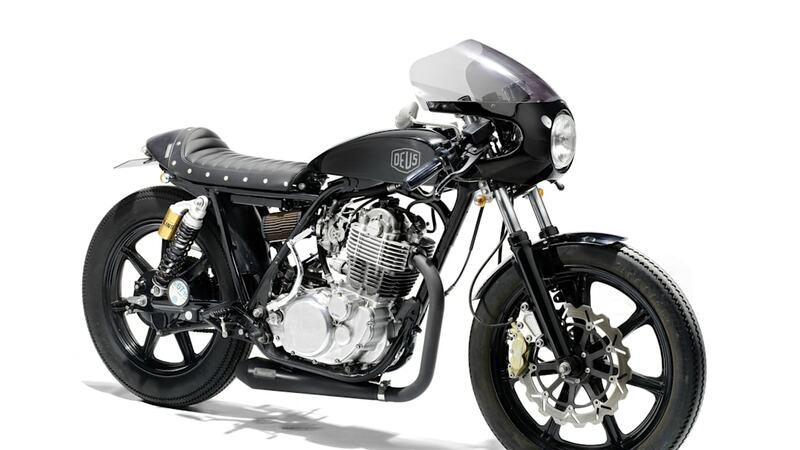 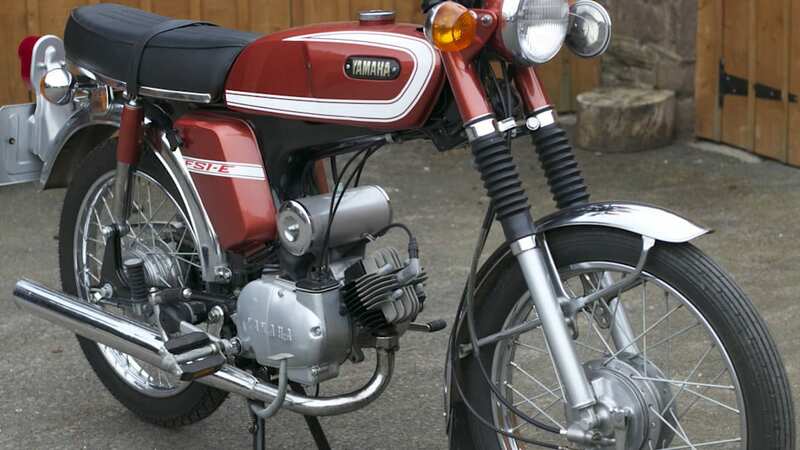 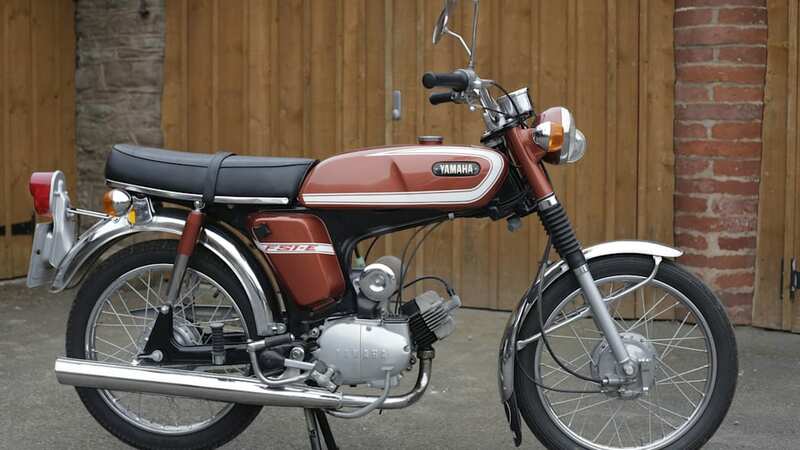 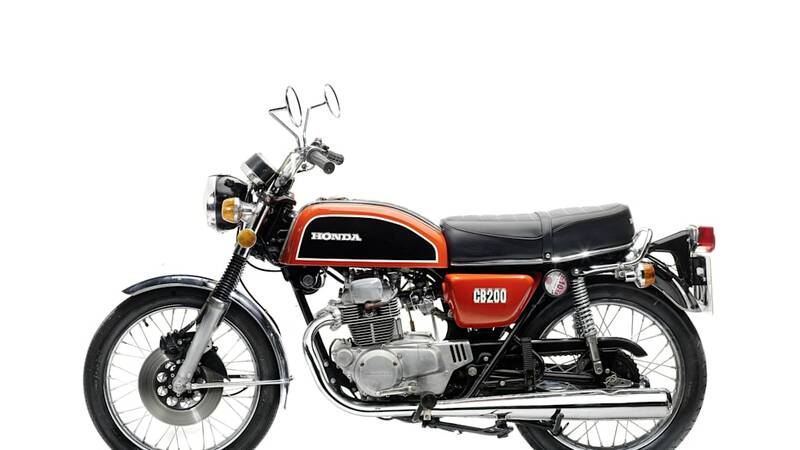 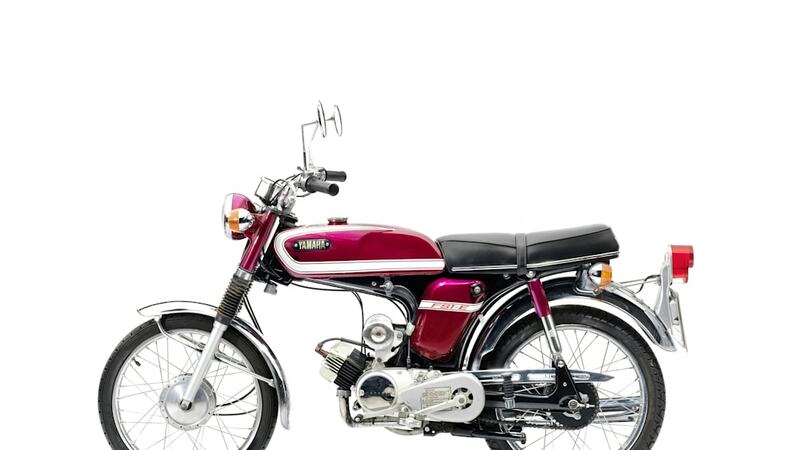 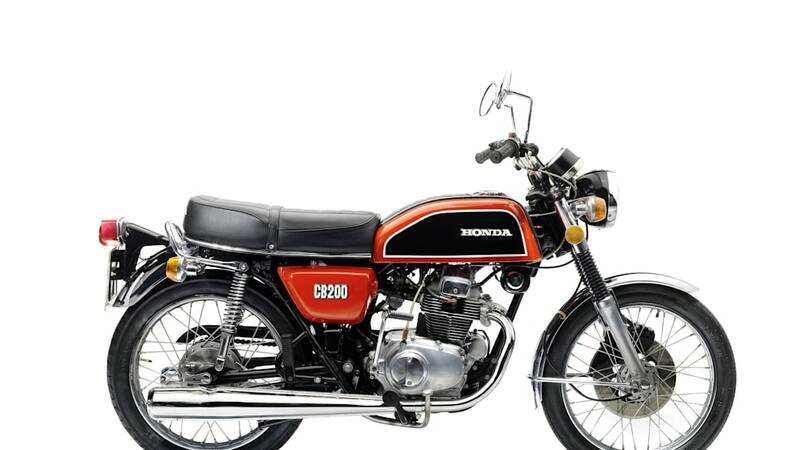 Captain Slow sold off eight of his motorcycles – mostly small-displacement Japanese bikes – and the Hamster put another four up for auction, including two British bikes and two Japanese ones. 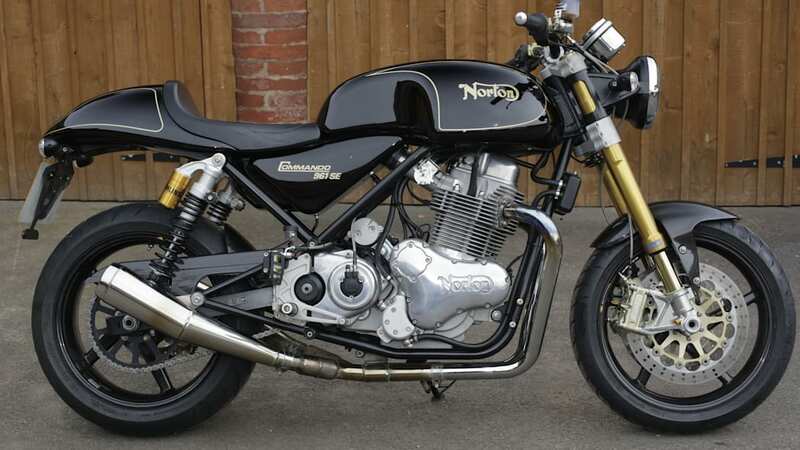 All told they brought in £77,625 – equivalent to over $117k at today's rates – with the top lot being Hammond's 2010 Norton Commando 961SE that sold for £15,180 ($23k), which is about what Norton gets for a new 961 in the UK. 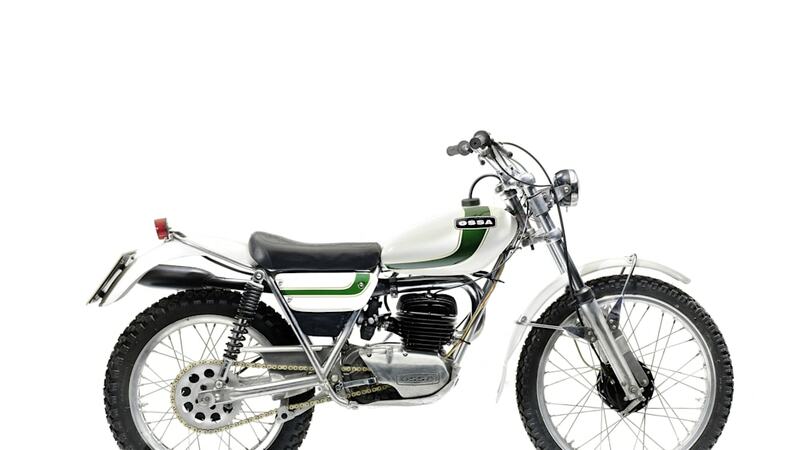 Though both the affable show hosts were on hand to help move the metal, theirs weren't the only motorcycles on the docket at the event. 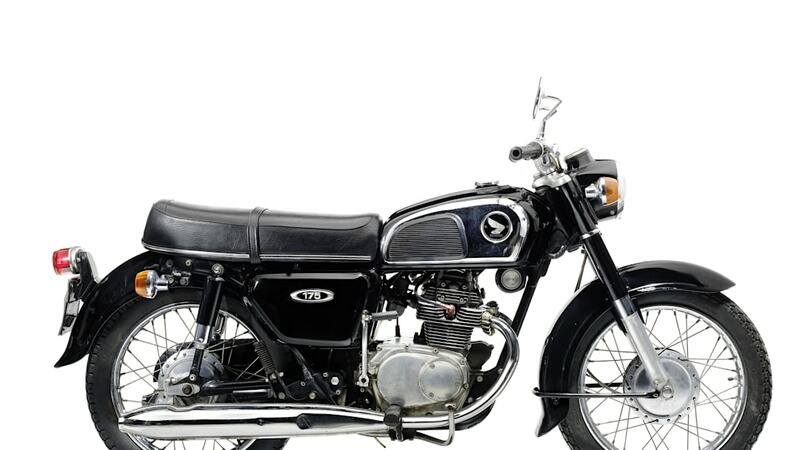 Bonhams sold 86 percent of the lots it had consigned for the Spring Stafford sale, for a total of over £2.2 million ($3.3M). 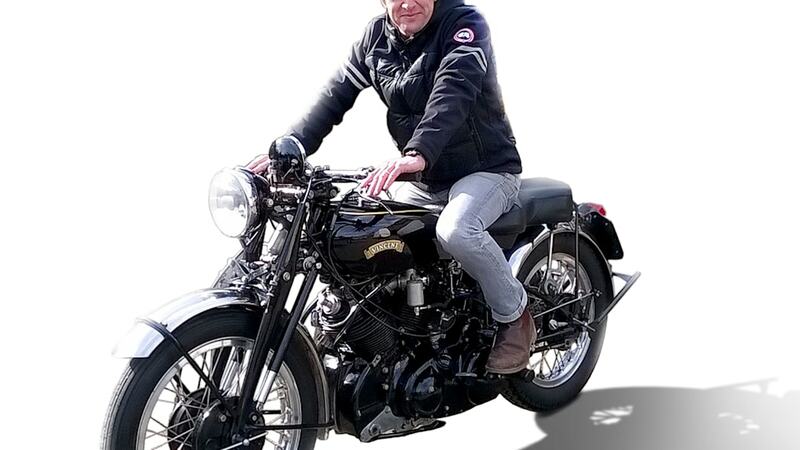 The top lot was a 1939 Vincent HRD Series-A Rapide that brought in a staggering £275,900 ($418k). 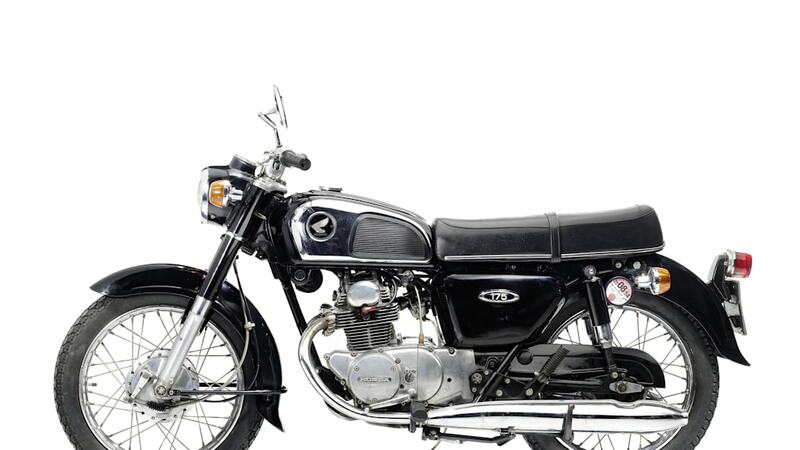 Bonhams Spring Stafford Sale was a record success, achieving £2,262,109, with 86% sold. 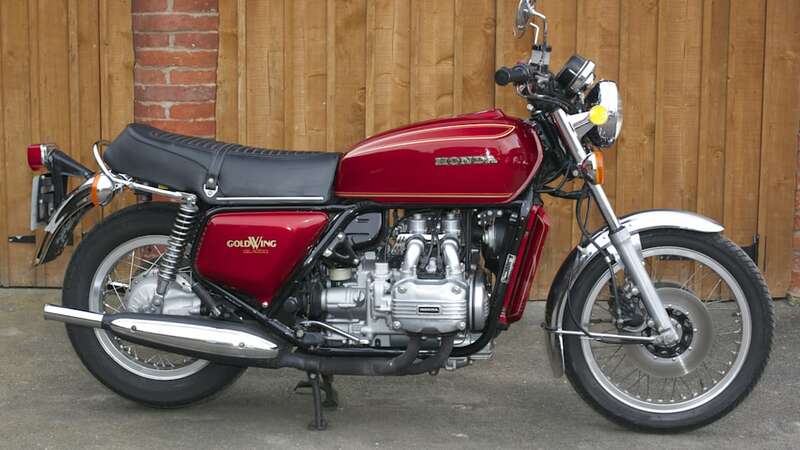 British machines proved immensely popular, with 90% of the top 10 lots legendary British marques Vincent, Brough and Coventry. 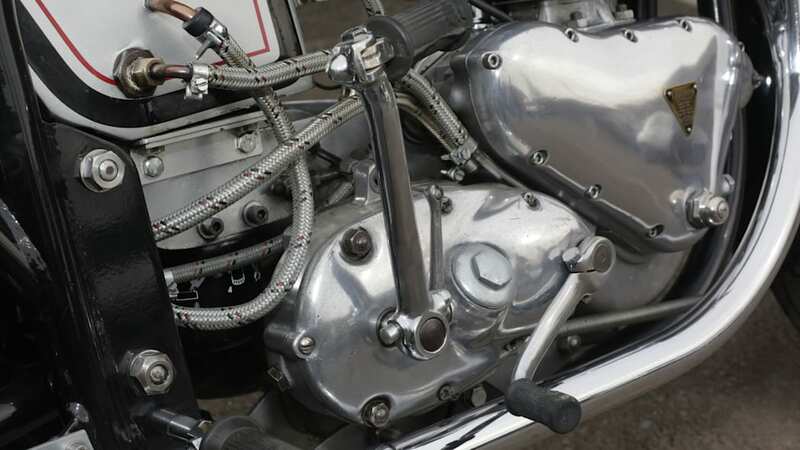 The 1939 Vincent HRD Series-A Rapide motorcycle took the sale top spot. 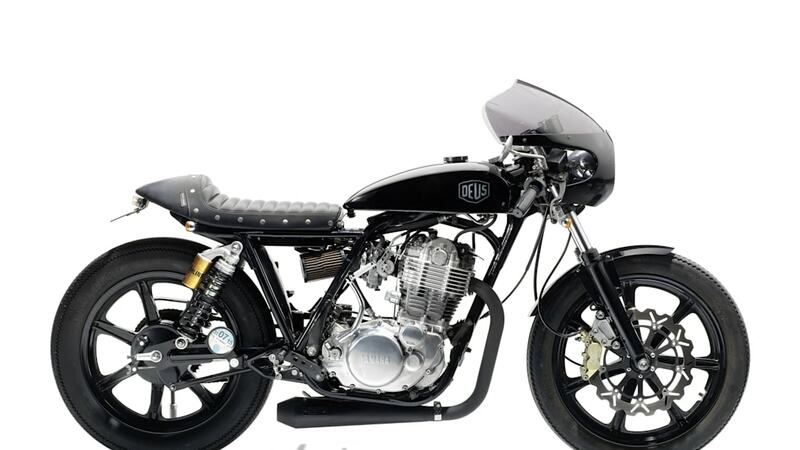 Once rescued from scrap and originally purchased in exchange for a mere £10 and an Amal TT carburetor, the fully restored Vincent sold for £275,900 to a bidder in the room. 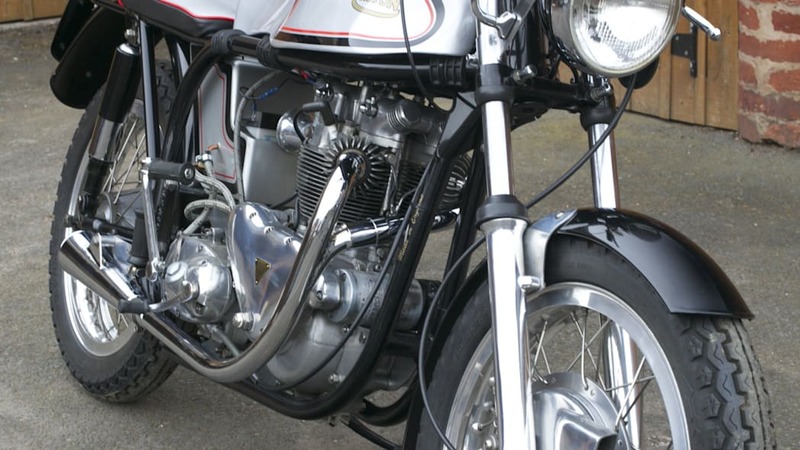 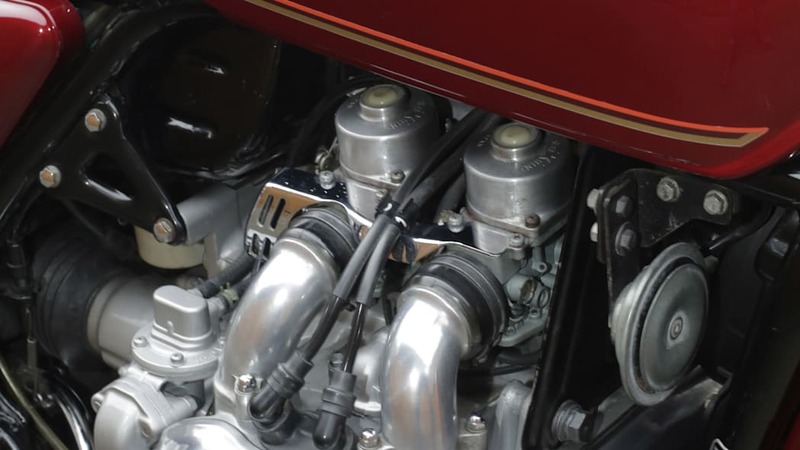 Further British motorcycle highlights include the 1930 Brough Superior OHV 680 Black Alpine (£138,140); the 1955 Vincent 998cc Black Shadow Series-D (£72,060); the 1926 Coventry Eagle 980cc Flying Eight (£106,780), and the 1933 Brough Superior 1,096cc 11-50hp Project sold at £52,900, more than four times top estimate. 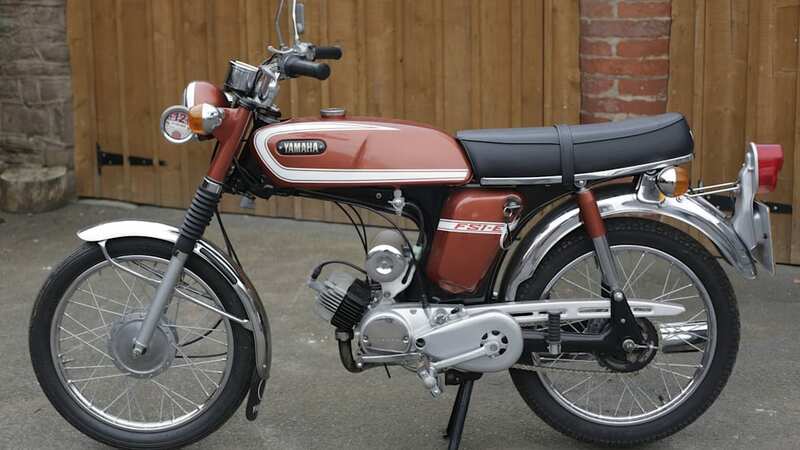 Former Top Gear duo James May and Richard Hammond added some celebrity excitement to the event, cheerily bidding and joking with auctioneer Malcolm Barber. 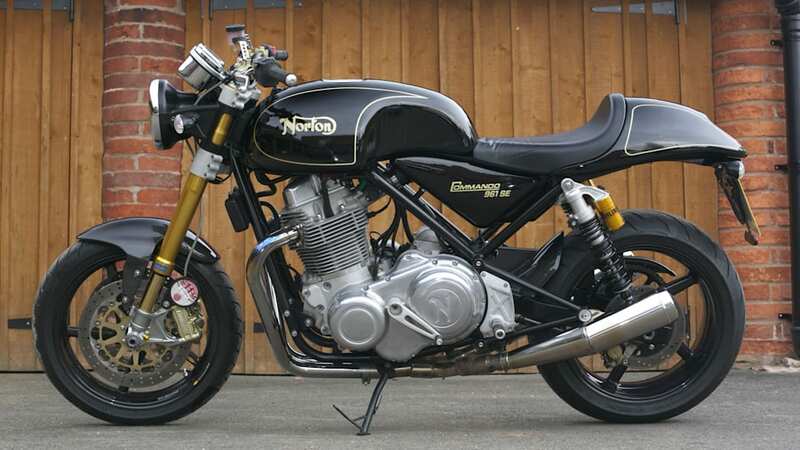 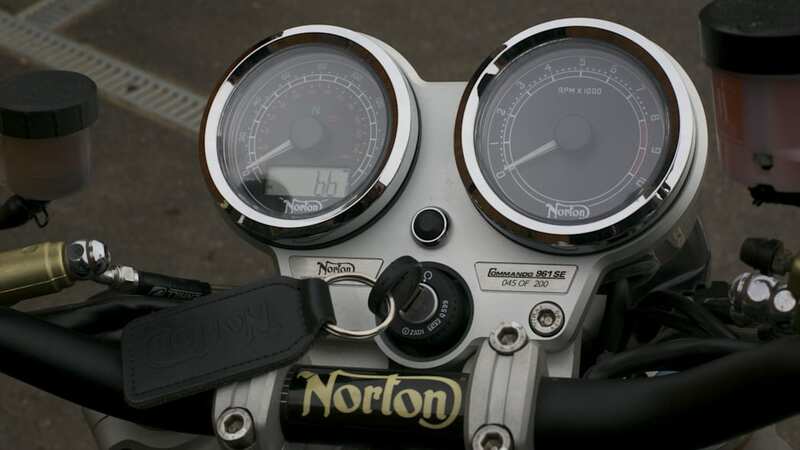 With 12 motorcycles consigned to the sale, the duo witnessed 100% of their collections sold, with Hammond's 2010 Norton Commando 961SE the top lot of the series (£15,180). 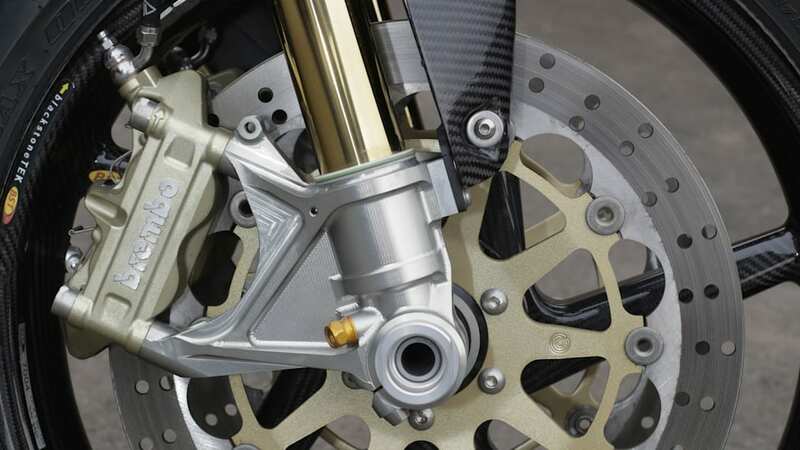 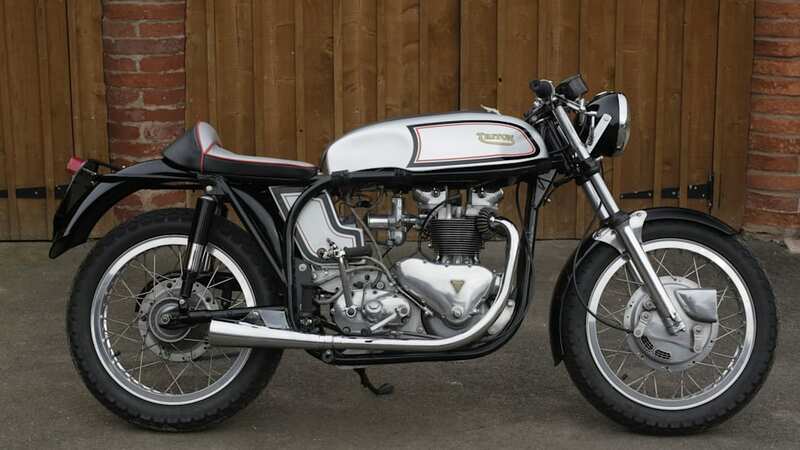 "Our annual Spring Stafford Sale far surpassed all previous years, totalling £2.2 million - we're delighted with the results," said Ben Walker, International Director of Bonhams Motorcycle department. 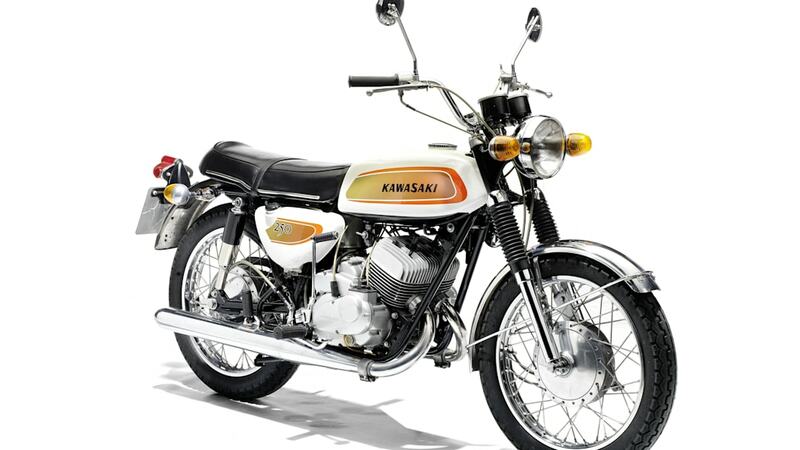 "We've seen some fantastic prices, with new precedent being set. 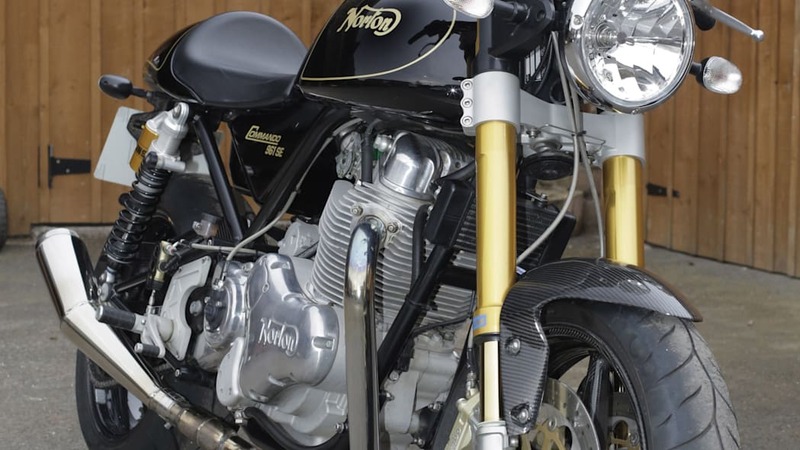 The level of enthusiasm at Stafford is always brilliant – with people travelling from across the globe to attend – with those that couldn't bidding from the comfort of their homes via the telephone or our online bidding platform." 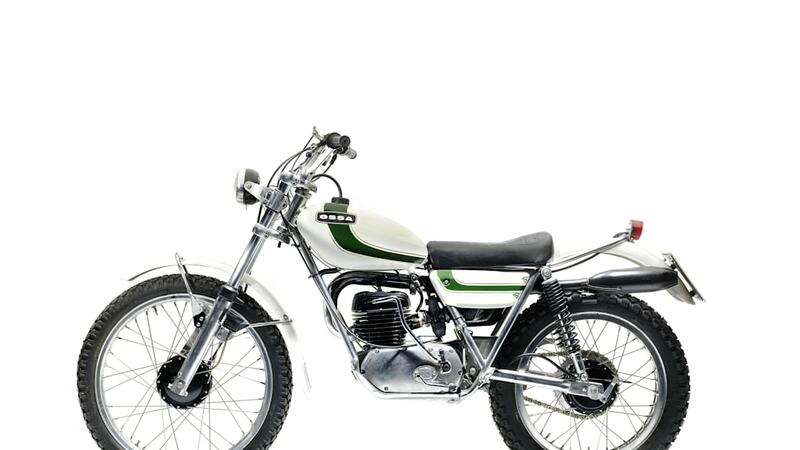 Malcolm Barber, Bonhams Co-Chairman and auctioneer of the sale, said: "Today's sale attracted international bidding, celebrity consignments, and saw the motorcycle market buoyant at this annual season opener, the Stafford show. 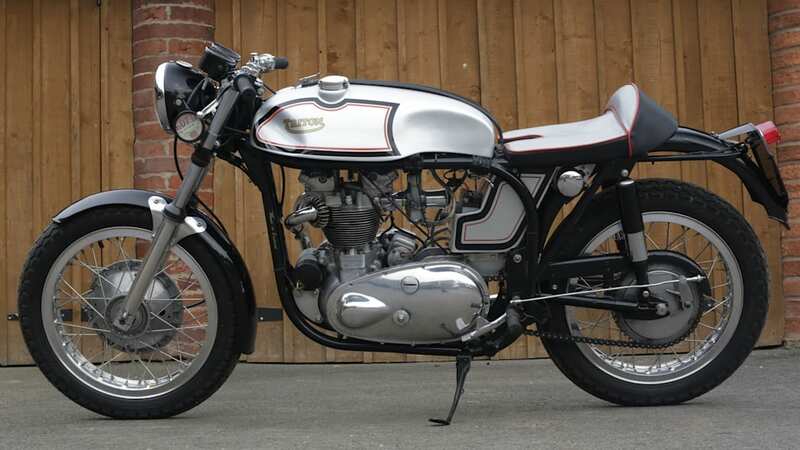 We saw many new collectors entering the market with strong bidding from English collectors and continentals alike. 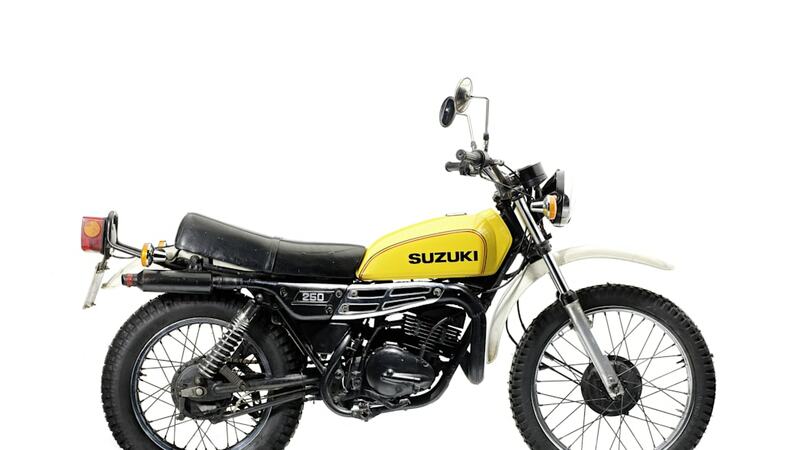 We witnessed investment bidding, but the market as usual is supported by enthusiasts."